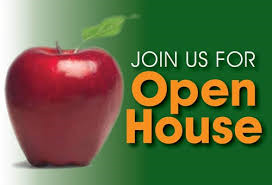 Everyone is welcome to join us for annual auction to benefit The Springstone School, March 23 from 2 p.m. to 5 p.m.
Perspective High School Parents: Please join us for a Springstone Community High School Open House on December 6, from 5:30 to 7:00 P.M. Meet some of the high school staff, view the books used, and get a feel for our high school program. 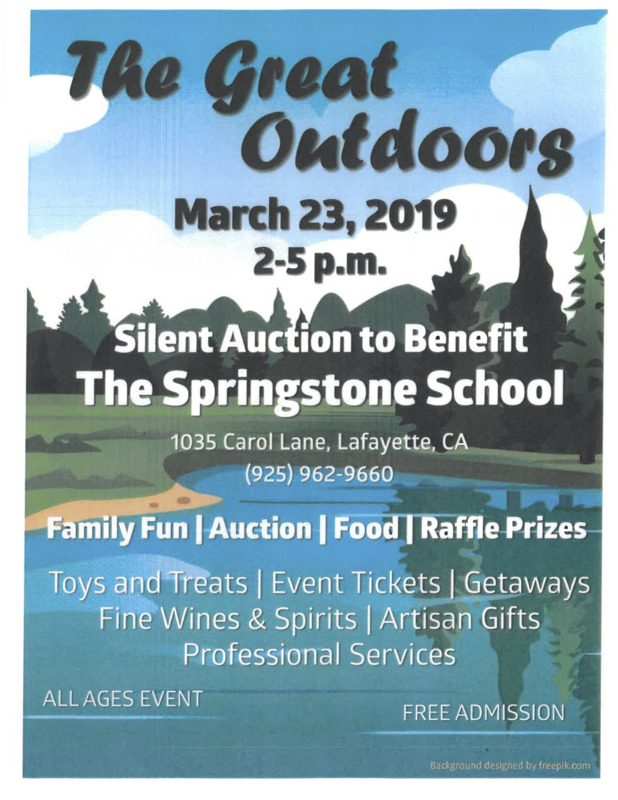 Please RSVP at info@thespringstoneschool.org if you plan to attend. Please join us for a beginning Yoga class on March 15, from 3:30 to 4:15 to raise funds for those in need in the bay area!